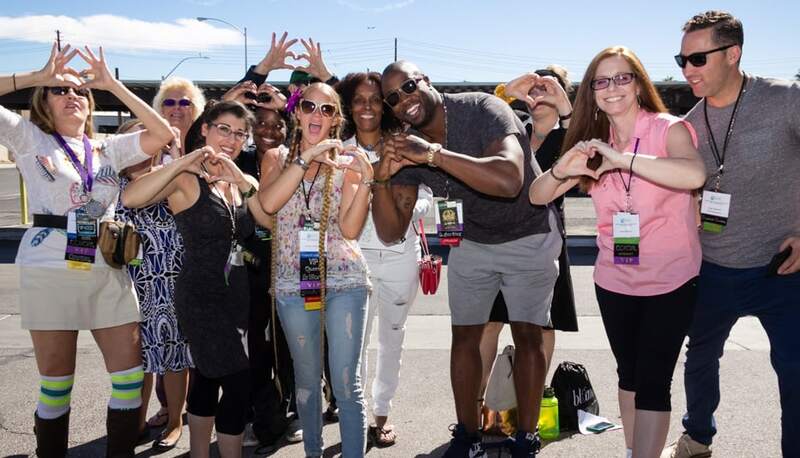 Cannabis Nurses Network Conference 2017 was a great success, despite the #VegasStrong tragedy that unfolded in Las Vegas the week prior which left participants, who are no stranger to emergency rooms filled with those needing medical attention and administering comfort to loved ones, with a stronger and more united community moving forward. 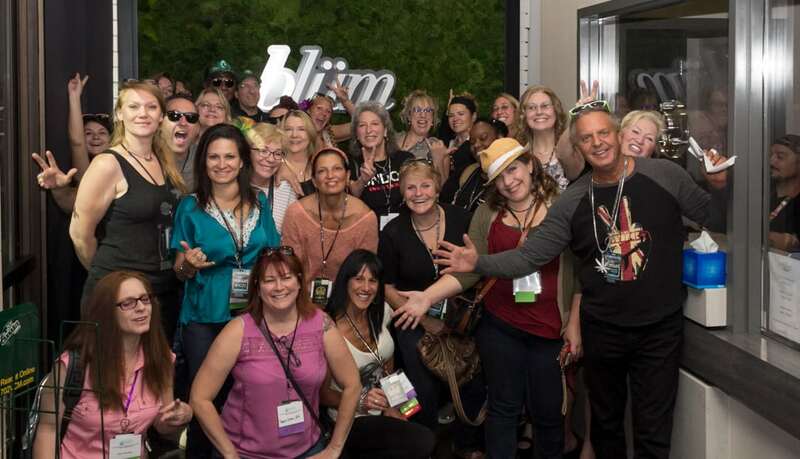 Cannabis Nurses Network dedicated their successful conference to the brave men and women in the nursing profession, who traveled from all over the United States to attend. Each medical professional earned 5.33 CEU’s with 2.0 in Advanced Practical Nursing (APRN) with a workbook. 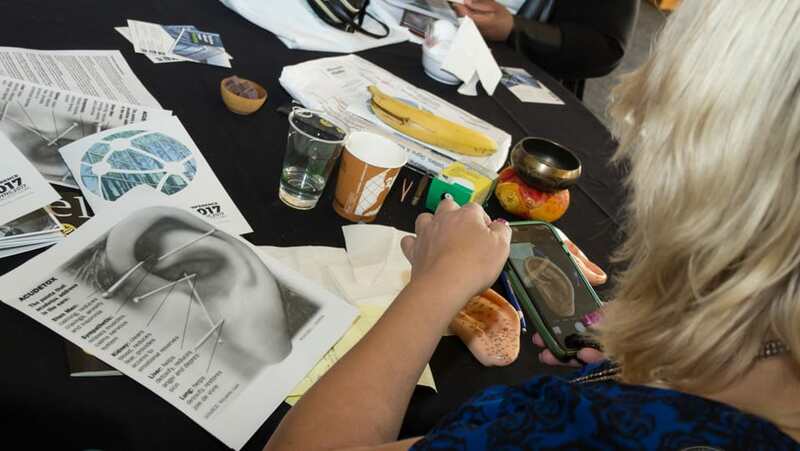 Attendees participated in lectures, interactive workshops- feeding their eCS, explored Eastern medicine through acupuncture, and created their terpene profiles, mingled with the Pros- including autographs and selfies, and precluded with a dispensary/lab tour that left attendees full of knowledge and skills to apply to their nursing practice and entrepreneurship. The conference culminated in a lavish 2nd Anniversary Celebration for Cannabis Nurses Magazine and Leaders of Nursing Awards Ceremony at Las Vegas City Hall on Friday night, October 6th, 2017. This Education Only, Non-Consumption 3-day conference, was produced by Cannabis Nurses Network with supporting sponsors: Cannabis Nurses Magazine, Nature Nurse™, Genesis International, DB Labs and True Terpenes. Affiliate sponsors: LV-NORML and UNLV-Students for Sensible Drug Policy provided access to its local community connections. 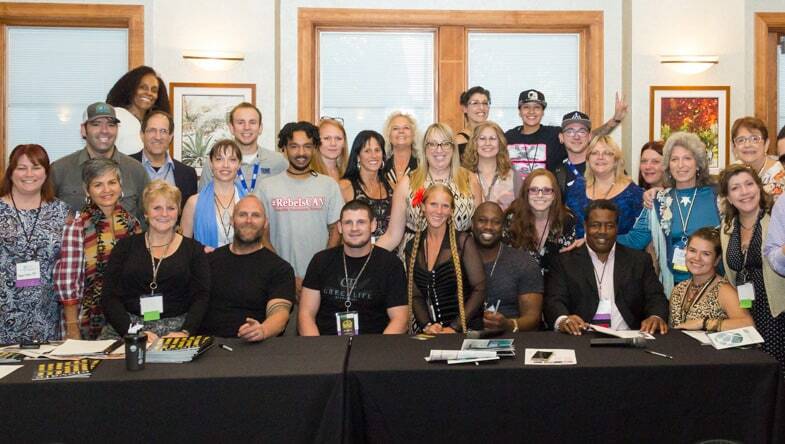 Thank you to all who volunteered and assisted in making this conference an epic success!